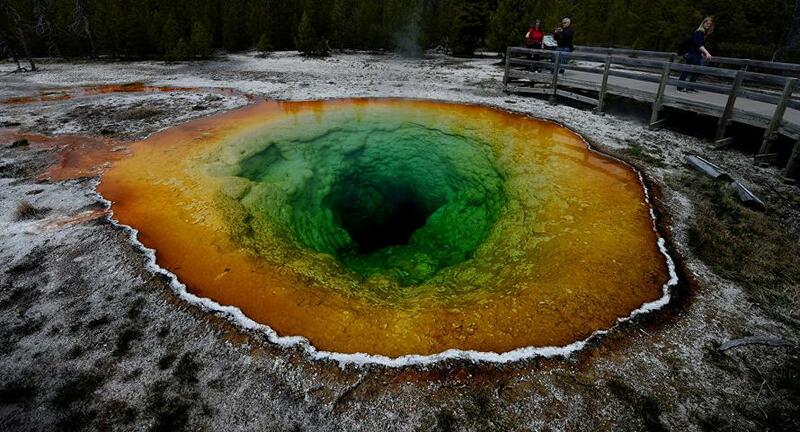 NASA scientists have reportedly designed a way to avert a disaster which may threaten mankind’s continued existence – the threat of Yellowstone supervolcano eruption. 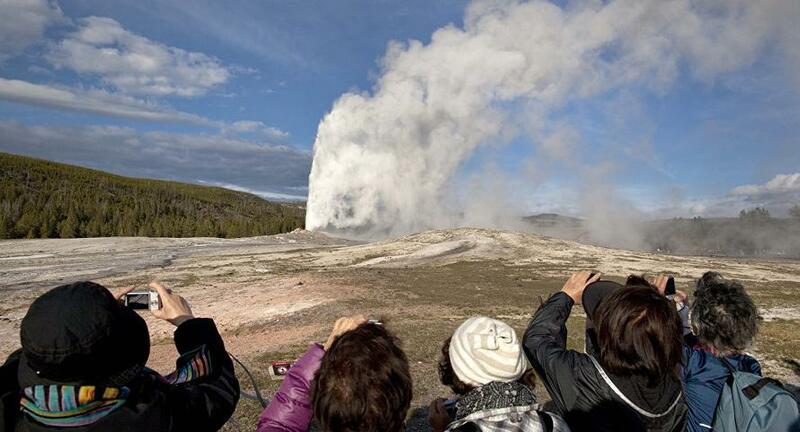 Brian Wilcox of the NASA’s Jet Propulsion Lab explained to BBC that the US space agency plans to “drill up to 10km down into the supervolcano, and pump down water at high pressure,” thus slowly extracting heat from it. "You would have to give the geothermal companies incentives to drill somewhat deeper and use hotter water than they usually would, but you would pay back your initial investment, and get electricity which can power the surrounding area for a period of potentially tens of thousands of years. And the long-term benefit is that you prevent a future supervolcano eruption which would devastate humanity," he explained. Wilcox also remarked that the drilling project must be handled with utmost care as a slightest mistake might actually trigger the eruption the scientists are trying to prevent. As BBC points out, a powerful supervolcano eruption might trigger a “prolonged volcanic winter”, with the resulting crop failure putting mankind on the brink of starvation as “food reserves worldwide would last 74 days”, according to the 2012 UN estimates.